Find the perfect NY caricature artist for your child's birthday party through this definitive list. Whether you are looking for a great way to entertain children, or a timeless piece of artwork, these caricature artists in NY are the perfect birthday party entertainers. Parents can use this additional resource to find caricaturists in various areas throughout New York. Likeness and Funny Drawings for your Kid's Party! 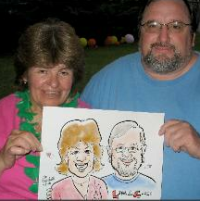 Whether you're looking for a funny or likeness caricature for your party, Mark Z-Man has it all. Drawn on high-quality off-white mats, these drawings are some of the best caricatures in Brooklyn. Everyone at the party can get an opportunity to be drawn by Mark Z-man because of his fast speed, completing 15-20 drawings per hour. 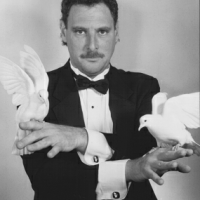 Mark Z-man serves in many areas in addition to Brooklyn, including New York City, Manhattan, New Jersey and Connecticut. You can contact him through his website for quotes for your next party. NY Caricature artist for kid and adult parties! 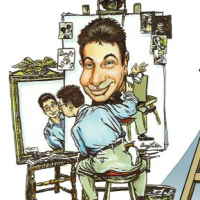 Marty Macaluso offers on-site, live caricature drawings that are appropriate for all ages and all types of parties and events in the New York area including: 1st Birthdays, Communion Parties, Bar/Bat Mitzvahs, Sweet 16's, Graduation Parties, Bridal Showers, Weddings, Surprise Parties 40th, 50th, 60th thru 100 th and much more! His specialty is quick sketch caricatures which are fast and fun, he draws the bodies and background settings on-the-spot (singles, couples or groups) and also brings a large selection of pre-drawn backgrounds, which allow for maximum caricature drawings done in your allotted event time! Custom backgrounds can also be made to match your events theme. 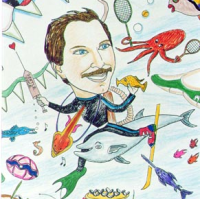 Marty is a graphic designer/illustrator during the week and looks forward to doing party caricatures on weekends which he finds “relaxing” and fun, he’s been doing them for over 30 years. Of course he’s also available for parties and events that come up during weekdays and nights (like tradeshows and project graduations). While perusing his website check out his “Caricature Talk” (blog) section and “Caricatures from Photos” (gift caricatures, sign-in boards) section. He even has a “Custom Editorial Cartoon” section. Marty prides himself on offering party entertainment at a reasonable price. 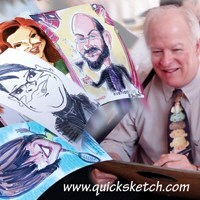 Visit QuickSketch.com to see examples of his caricature drawings. A Brooklyn Caricaturist and Much More! 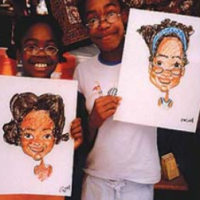 This Brooklyn caricature artist company has everything you need and more to make your kid's party fantastic. Not only do they do caricature drawings, but they also provide other services including clowns, dancers, jugglers, magicians, face painting, temporary tattoos and puppet shows. If you are looking for a unique and fun birthday party entertainer, this Brooklyn caricature company is a great choice. Through their website link, you can get quotes and more details for your child's birthday party. Based out of Brooklyn, NY Sketches serves parties and events for all five boroughs in New York City. Talent You Can Draw Upon. Rick Welch is a professional caricature artist in New York, New Jersey, and many of the surrounding areas. He handles a variety of events from weddings to kid's parties, and has many years of experience under his belt. He's also a member of the International Society of Caricature Artists. Those searching for a New York caricature artist will be extremely pleased with Rick Welch. With an impressive amount of testimonials on his website, you know he's someone you can count on. So make your child's party memorable and hire Rick Welch today! A Veteran in the Caricature World. Dan Springer has been in the caricature business for over twenty plus years, earning himself many accolades such as being published in multiple magazines and winning many awards. As a caricature artist in New York, Dan covers pretty much any type of party you can throw at him, as long as he's able to draw. 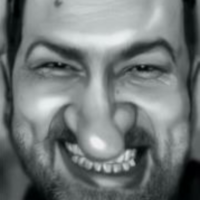 New York party caricaturists rarely come as experienced as this, ensuring that if you hire Dan that you'll recieve nothing but professionalism. 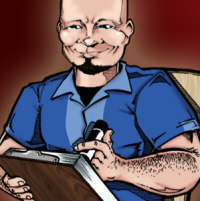 So contact Dan today, and hire a caricature artist that will make your next party a blast. Joe's Caricatures represents a caricature artist in New York who specializes in parties, guaranteeing that your next party will be a blast. Joe is the New York party caricaturist you want to go to if you're looking for a party that's well-handled. 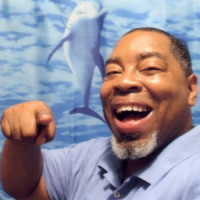 He also covers all sorts of parties, from children's parties to more adult oriented parties. Joe's Caricatures has covered parties with over a hundred people in attendance, providing amazing renditions of each and every person who asked without fail. Joe is a hard working individual who will work your party no matter how small or large. 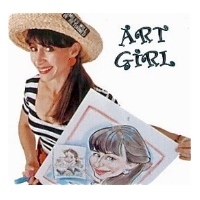 A Team of Caricature Art Experts. Caricaturist 4 Hire is a team of caricature artists in New York that expertly serve parties and increase the enjoyment factor of any occasion tenfold. There are many New York party caricature artists available, but almost none of them are well prepared as Caricaturist 4 Hire. With multiple artists on their staff you can be sure that this team of caricature artists will be ready to serve your party no matter how large it is. They can draw both in black and white and in color, making them perfect for any occasion. Alisa Grodsky is a veteran in animated art, having served major networks like ESPN, Nickelodeon, and more over the course of her career. Now she's doing caricature art, with an interest in doing any sort of work from commissions to parties. If you want an experienced artist to create amazing renditions of your family and friends, Alisa Grodsky is your woman. Like many of the caricature artists in New York, Alisa Grodsky is someone who has much experience and excels at what she does. And just like the other New York party caricature artists on this page, she's definitely someone you want to look into hiring for your next party. Custom Art for Parties of All Types! 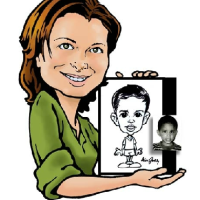 When you are looking for a unique type of party service to have at your next birthday party or event, Caricatures by Joy will provide the perfect solution. Your guests will have a blast sitting for their portraits and giggling at the results. 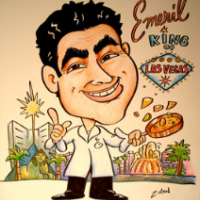 Caricatures of your guests are a great way to commemorate an event or to use as party favors. 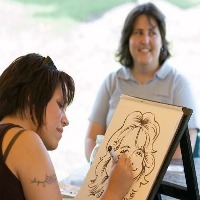 Joy has been drawing caricatures for many years and has been in business on her own since 2006. In addition to caricatures she also provides airbrushing, face painting and henna tattoo services. Making Any Event a Blast! 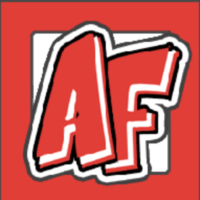 About Faces is a company that specializes in parties, 0ffering a variety of services to fit any need you may have. As a group of caricature artists in New York, About Faces is so well staffed that they can work at any party despite its size. New York party caricature artists like About Faces takes any party adding an artistic twist, making it all the more memorable for you and your guests. Contact About Faces today and find out how you can make your party the next unforgettable event. Dan Almarei is one of the finest caricature artists in New York, with over twenty years of drawing experience under his belt. He's also fast, possessing the ability to draw a shaded caricature within five minutes. Not just a sketch either, but an original portrait that will be unique to the subject. With an award winning technique, he's guaranteed to be the hit of any party. New York party caricaturists don't get much better than this. Dan Almarei is proven, experienced, and has won several awards. He's also funny, which means your guests will be laughing and smiling as they are drawn. All in all, he would be a great choice for any party. 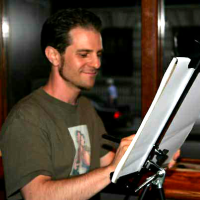 Elgin is one of the finest caricature artists in New York, with over twenty years of experience under his belt. He draws both shaded and color pictures, and is available to do all events that you may need him at. If you're looking for a caricature artist, it would be hard to do much better than Elgin. As a New York party caricature artist, Elgin hones his art each and every day, readying himself for any event that may need him. With expertly drawn pictures that will dazzle your guests, Elgin is someone that any party would benefit from hiring. Marian Oken is a great caricature artist in New York. Drawing colorful and vivid pictures that leave a lasting impression, you'll never forget any of the drawings that Marian creates for you. Covering all events such as birthdays, weddings, anniversaries, graduations, holiday parties, and more, you'll certainly be able to make use of her exceptional skills. With a vast amount of experience under Marian's belt, she is one of the finest New York party caricature artists available. Hire her today and witness some of the most unique caricature art that New York has to offer. Let's Party Entertainment enlists some of the best caricature artists in New York, guranteeing that all of your party guests will have a great time. With tons of party experience under their belt, you can be rest assured that any party you have will be a great time. They also offer other party services for those looking for an all encompassing package to make the party that much more fun. New York party caricature artists are in demand and Let's Part Entertainment won't ever let you down. With a number of artists in their employment, they're ready for any party during any time of the year.